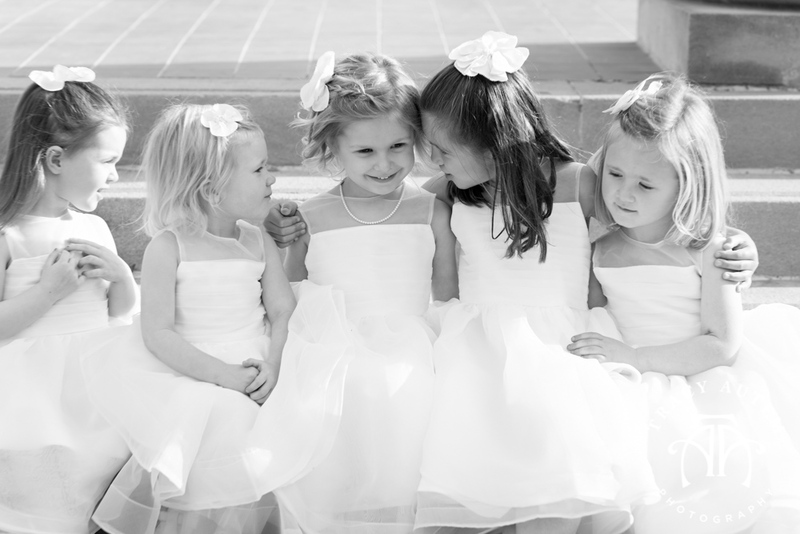 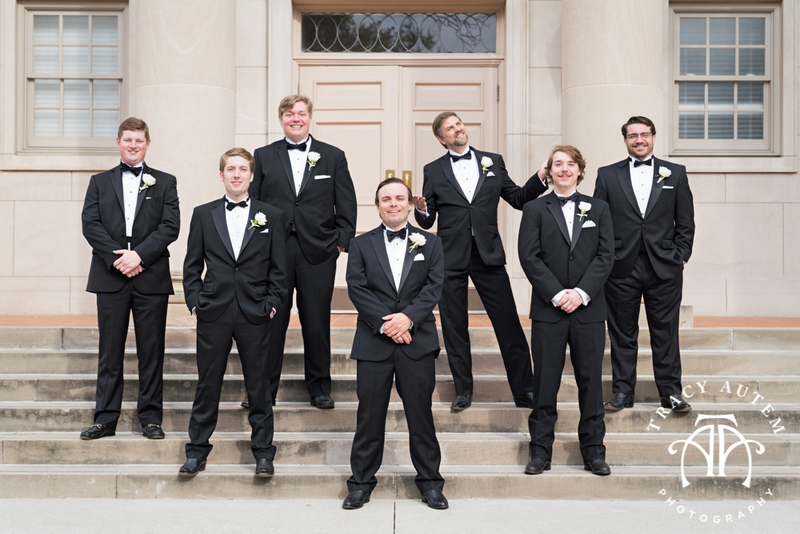 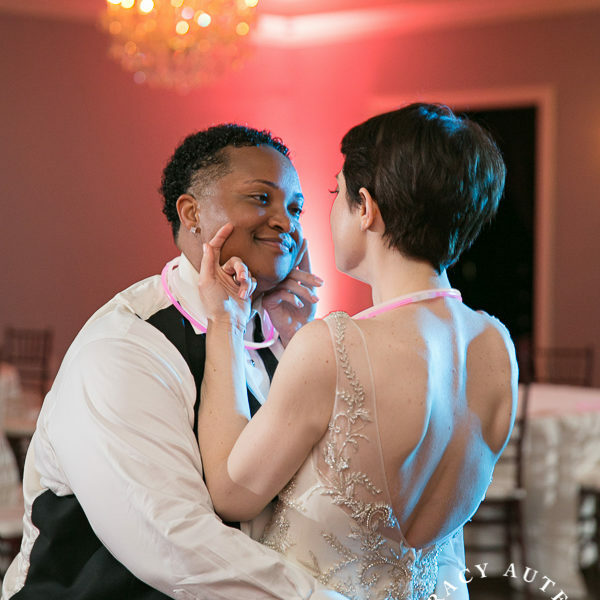 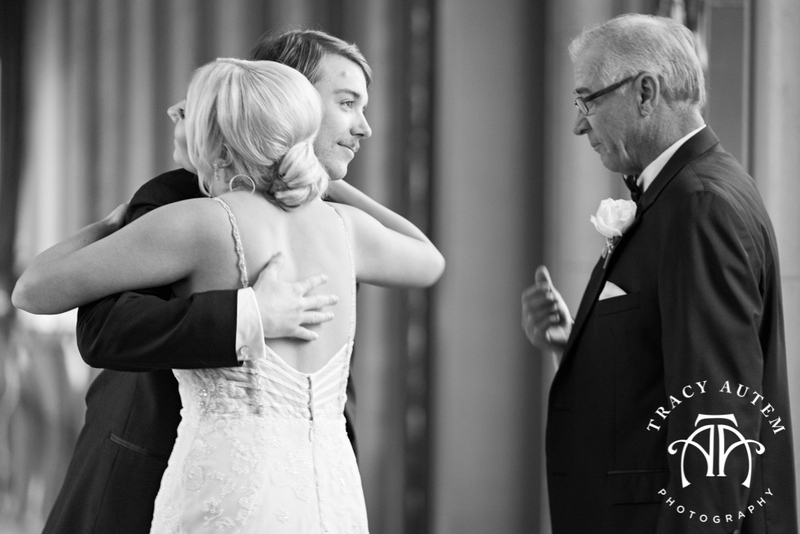 Chandler & Obie are so super sweet, I can’t count how many hugs I received at their wedding because there was so many. 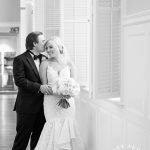 They are great people and they are super in love so that makes this photographer very happy. 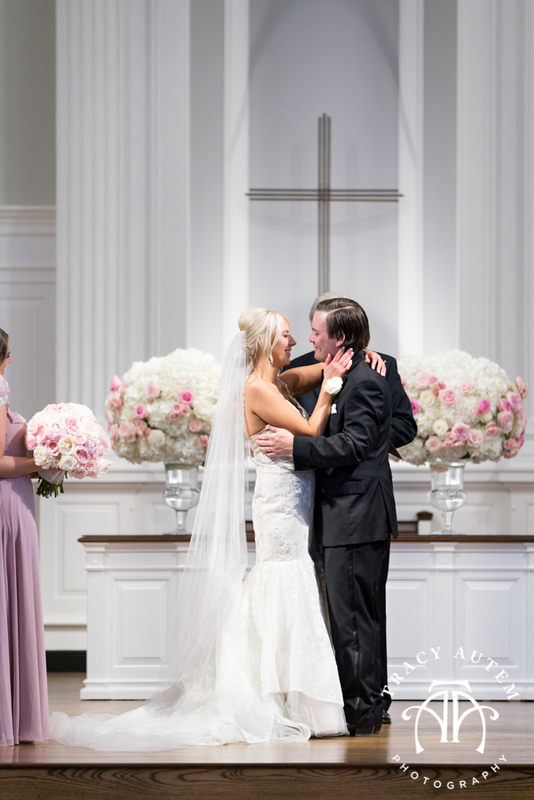 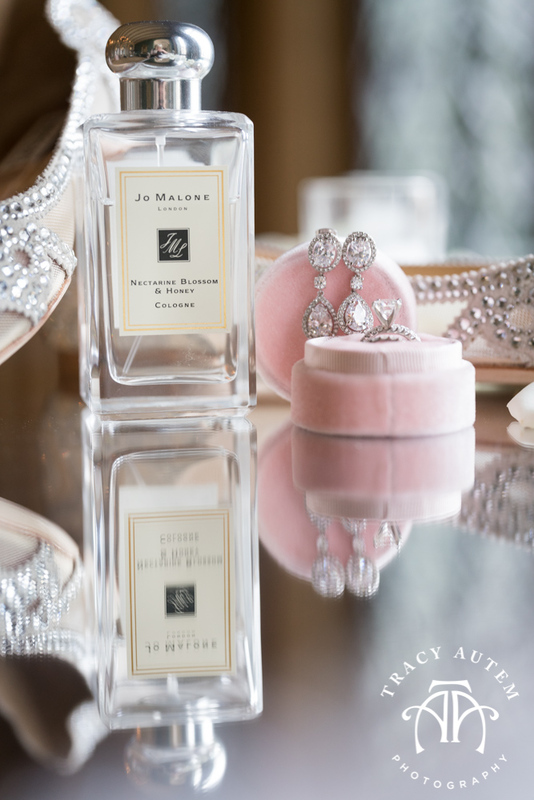 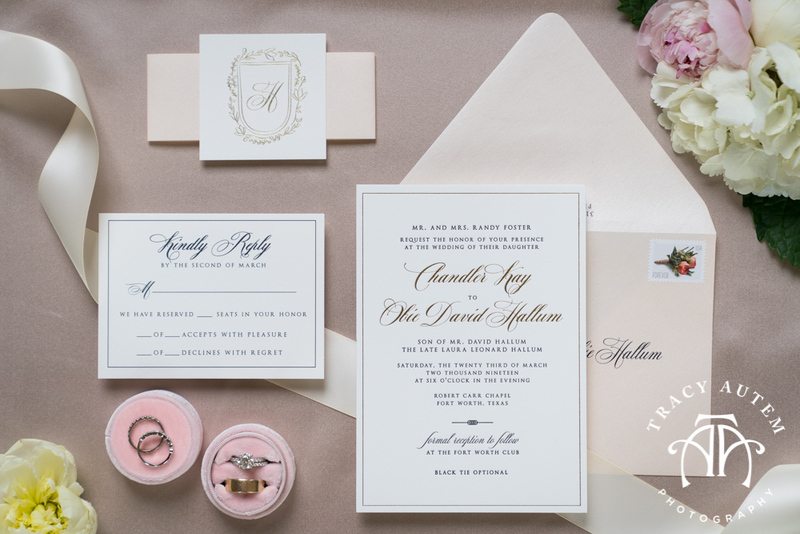 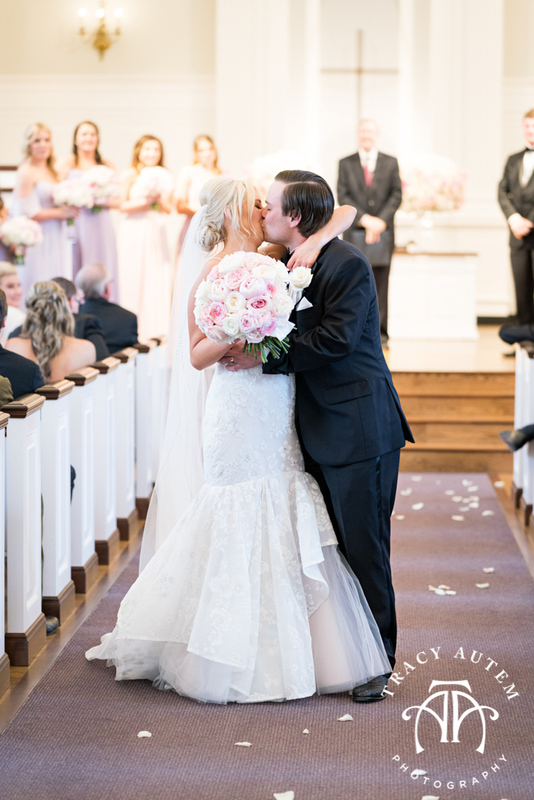 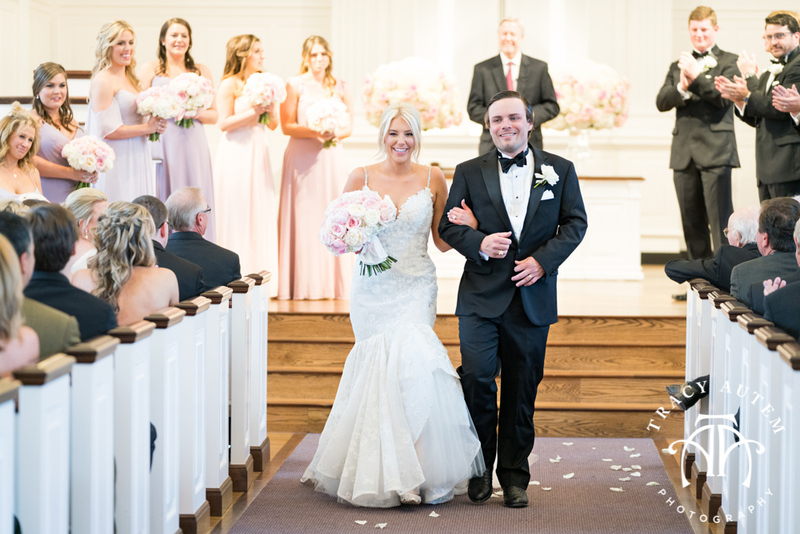 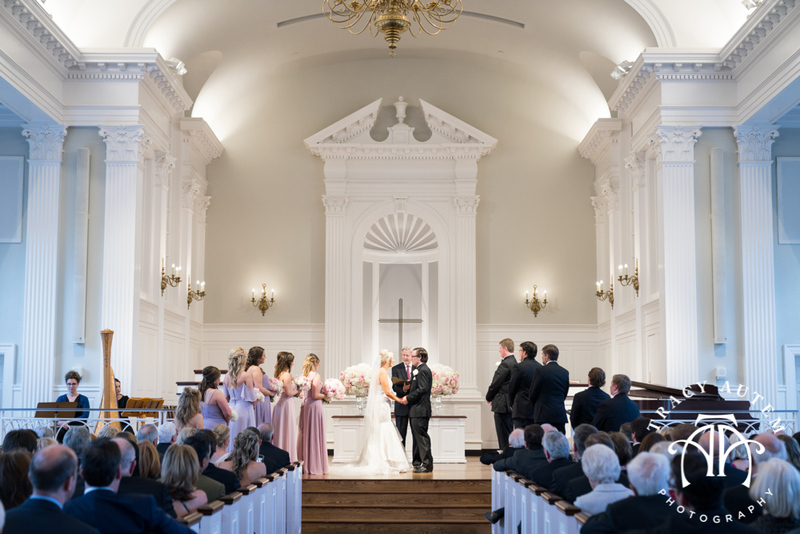 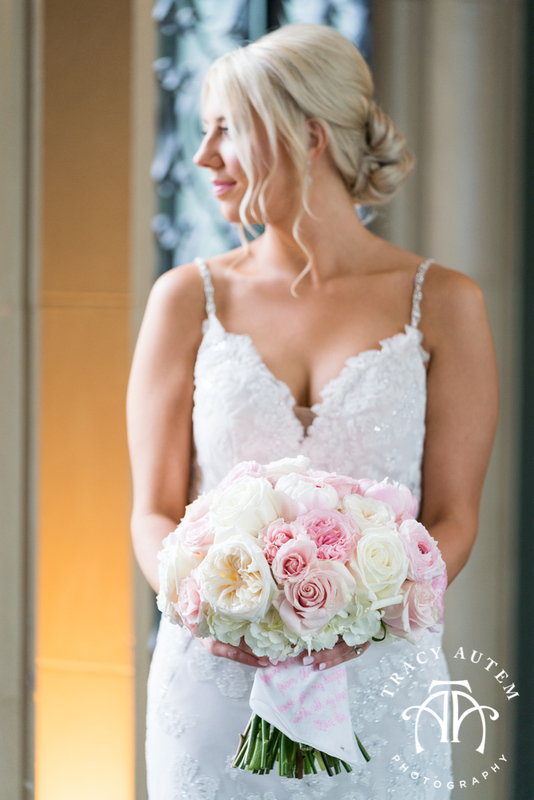 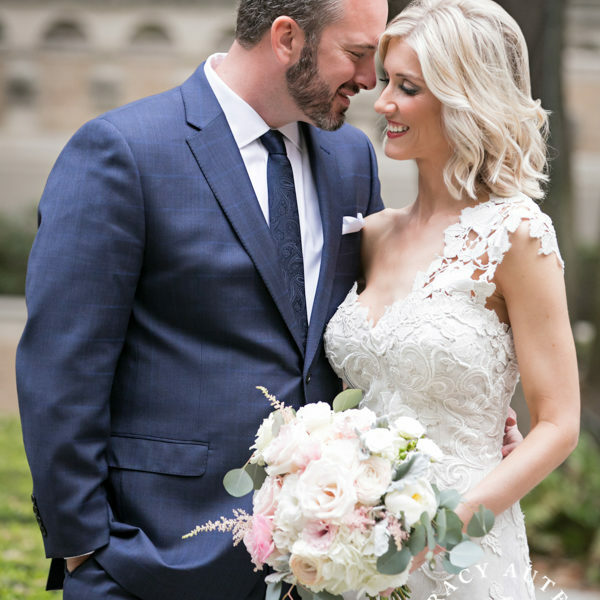 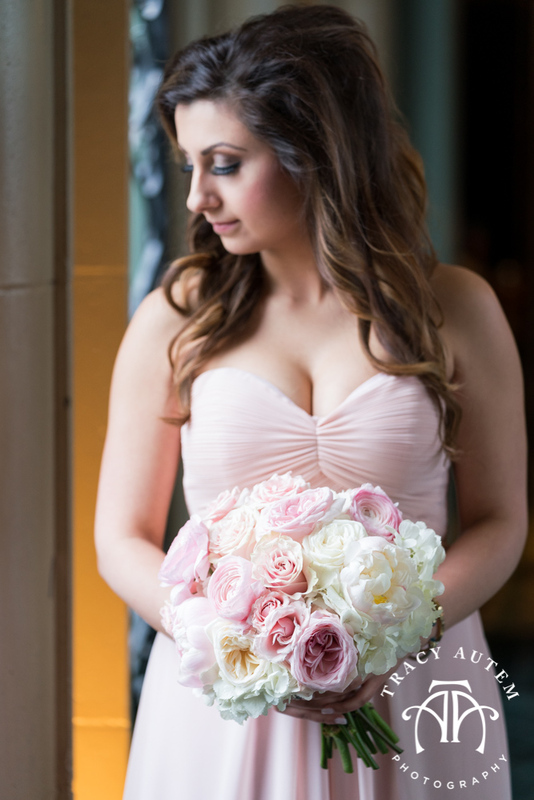 Chandler wanted a traditional and elegant wedding with beautiful flowers and I think she nailed it! 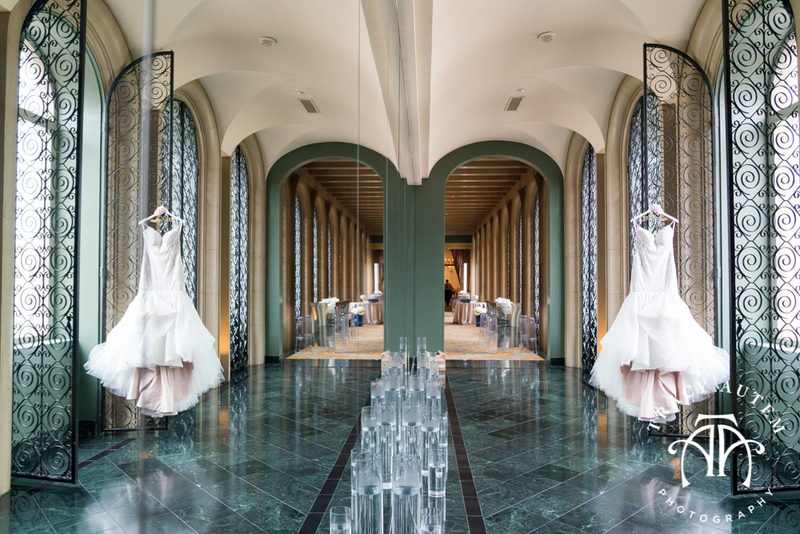 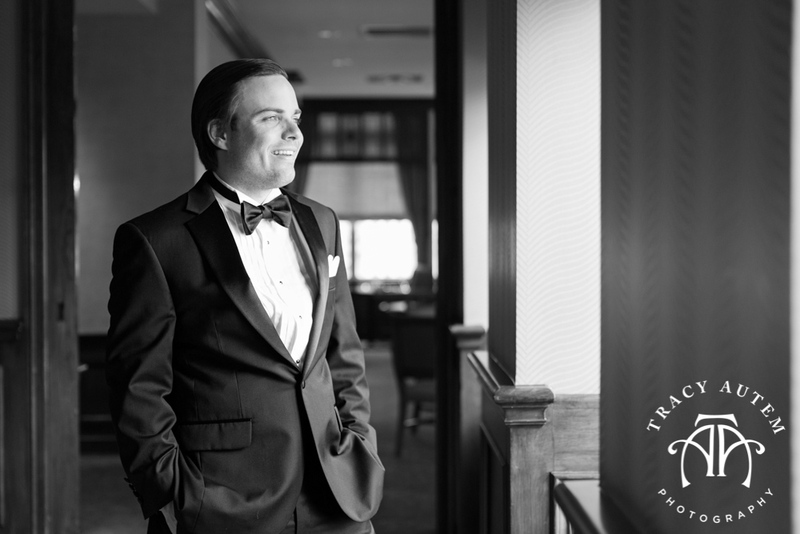 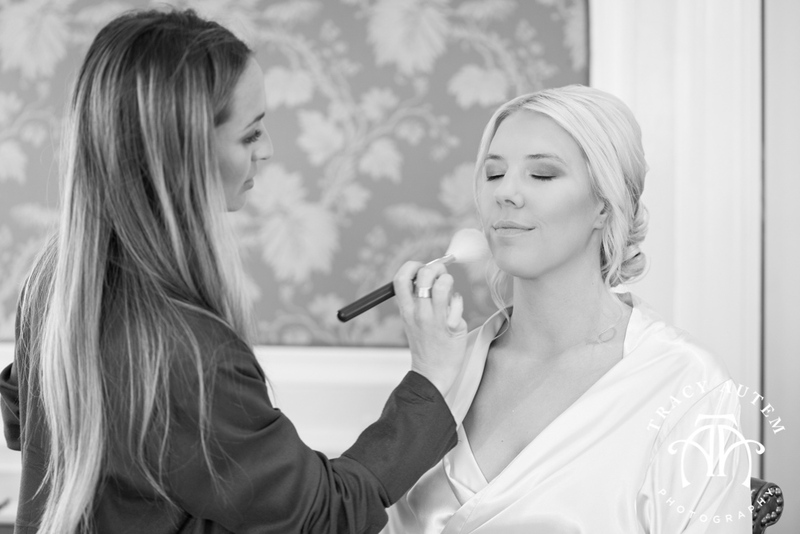 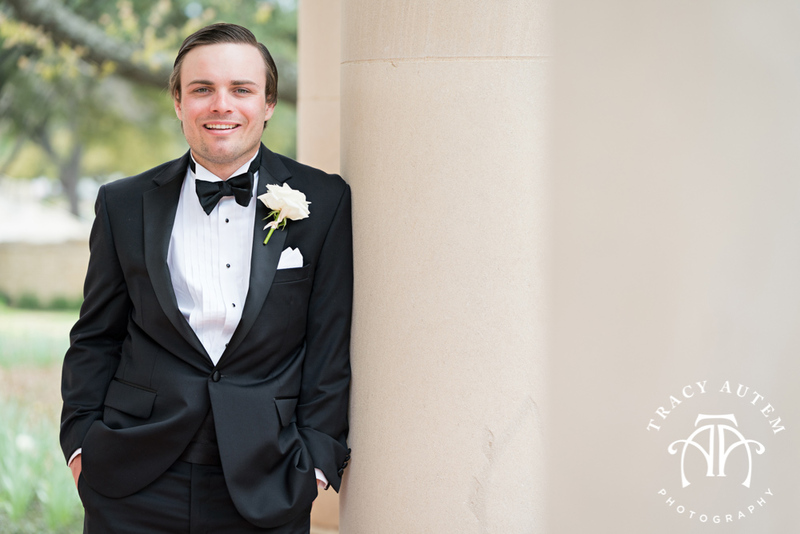 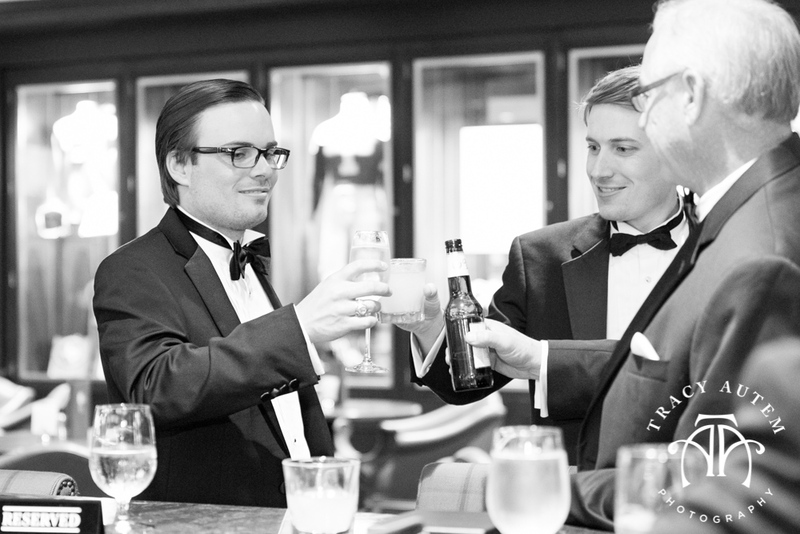 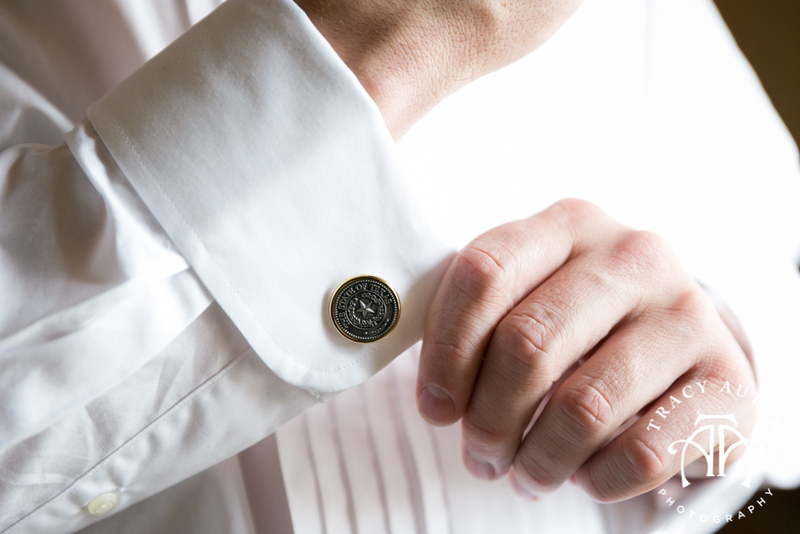 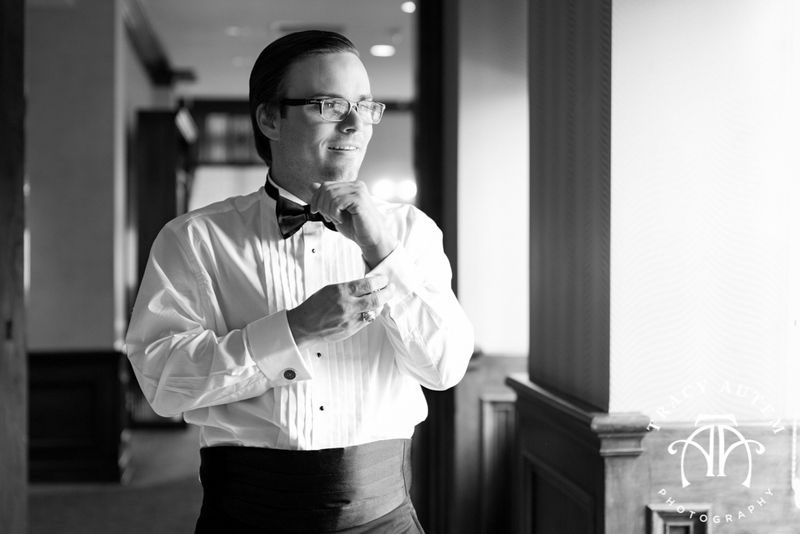 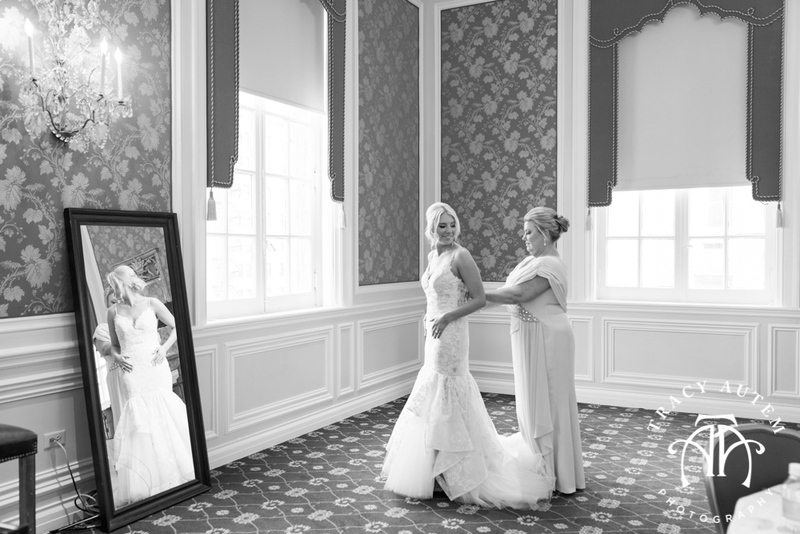 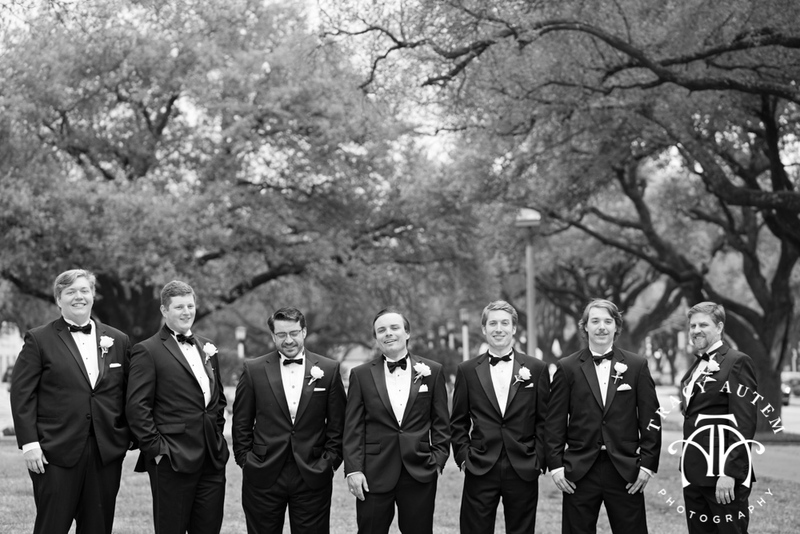 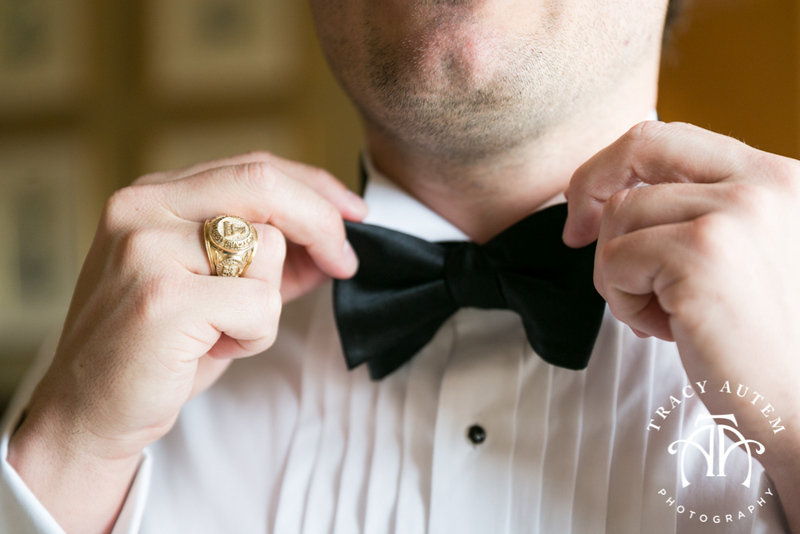 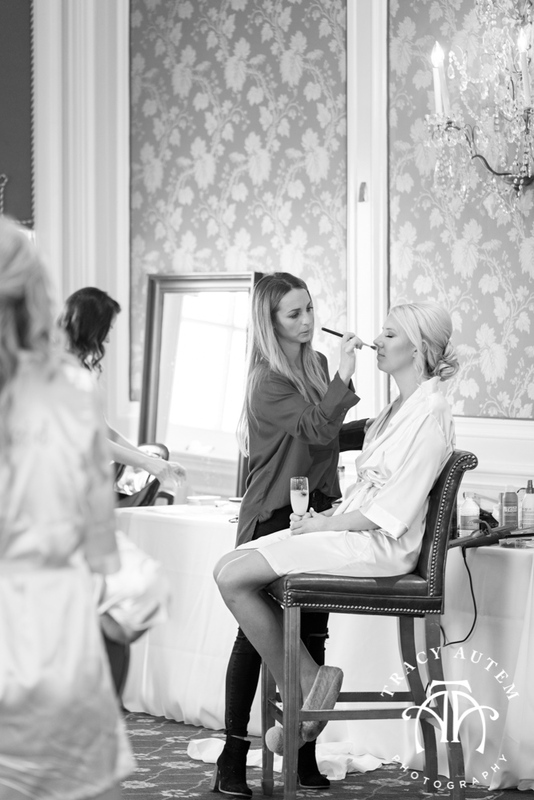 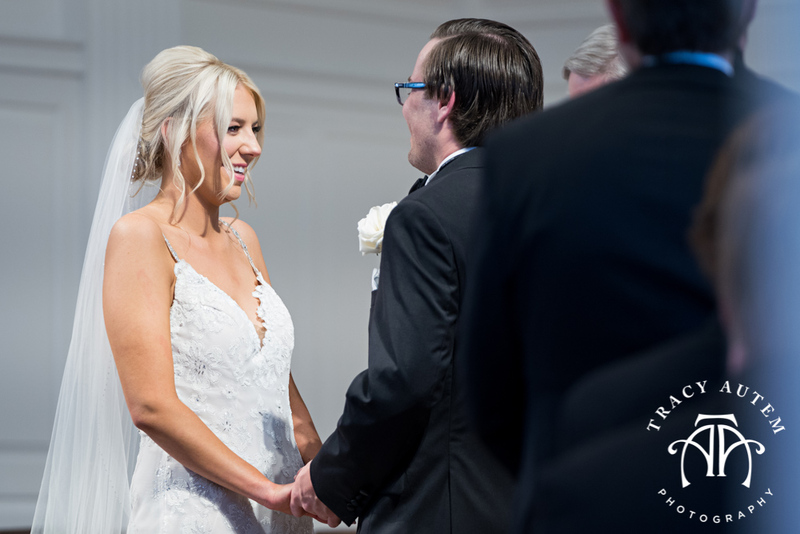 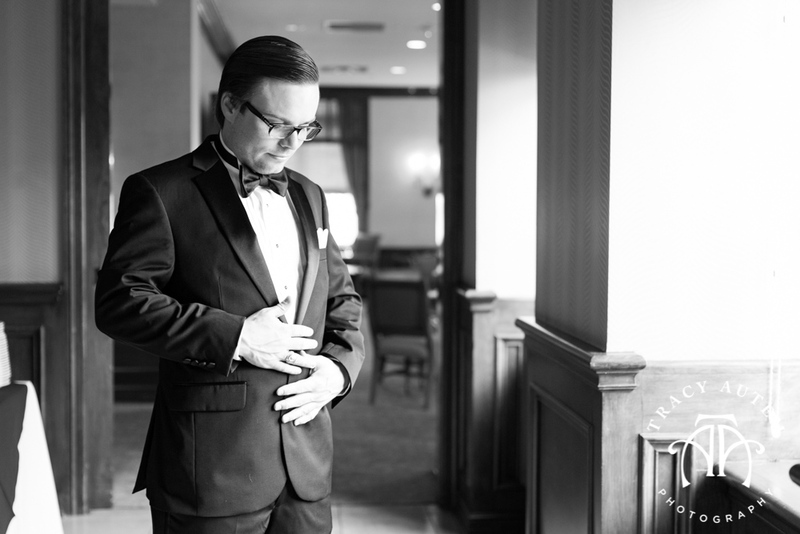 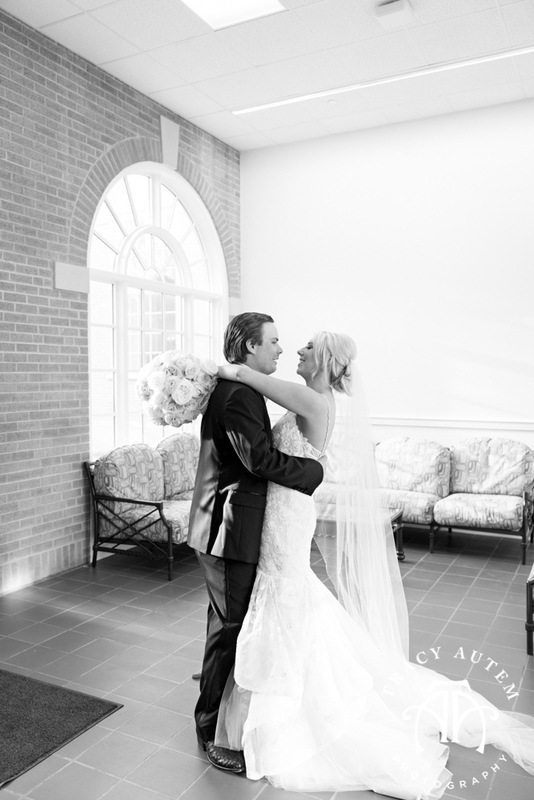 We met up with the couple at The Fort Worth Club for some preparation photos before heading to the TCU Campus. 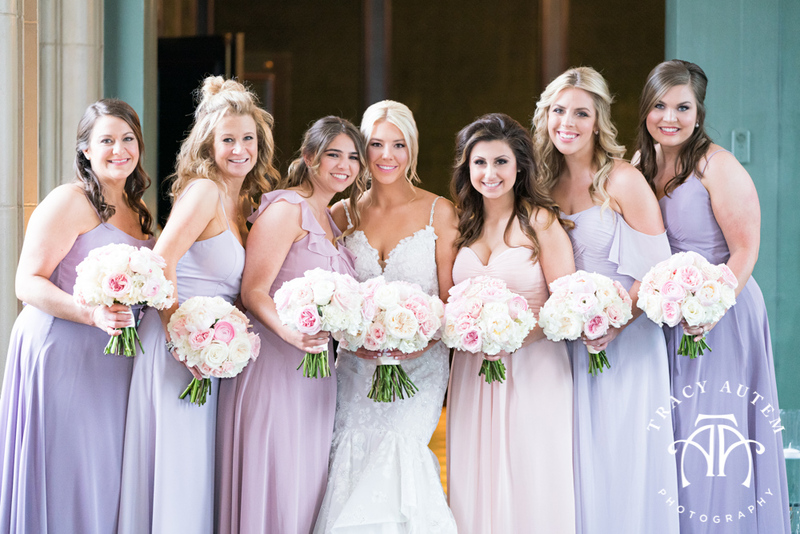 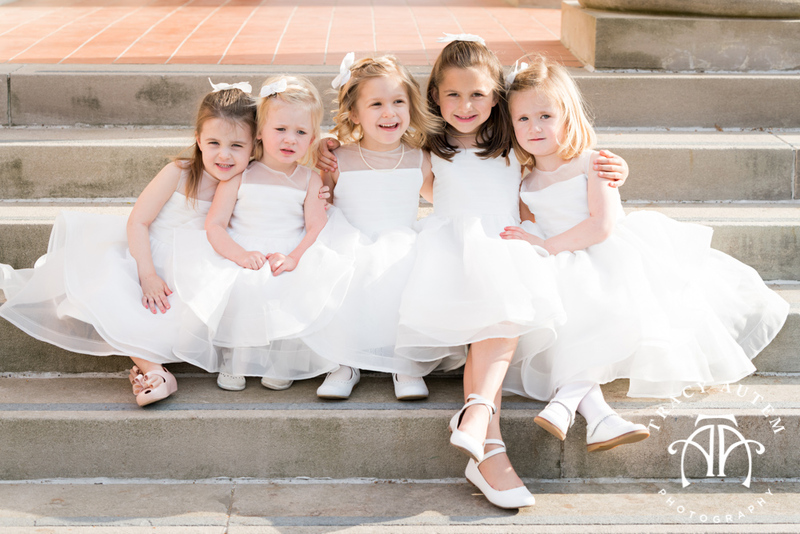 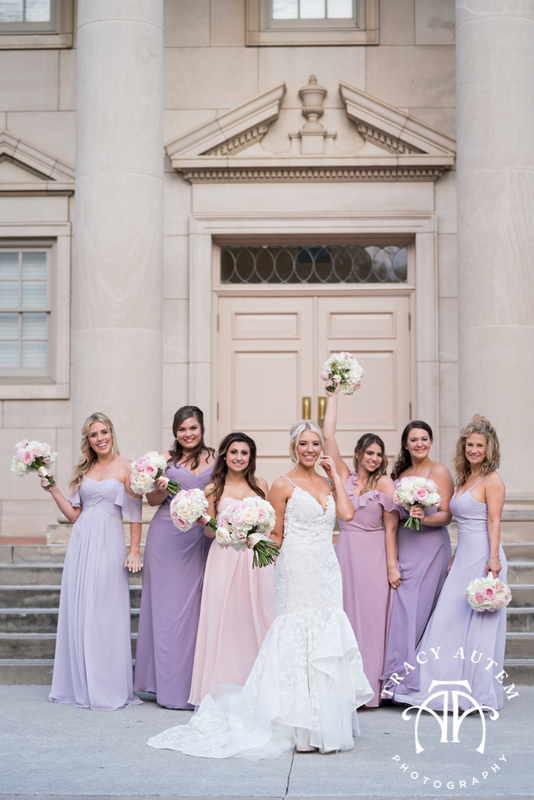 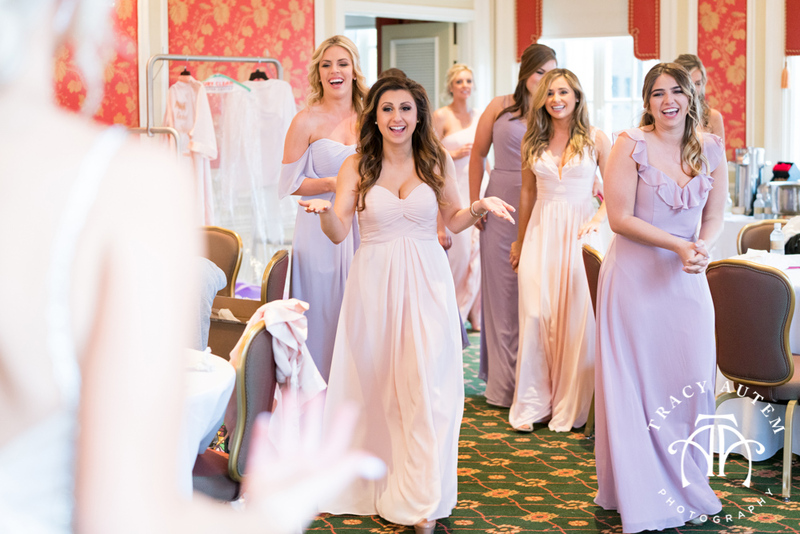 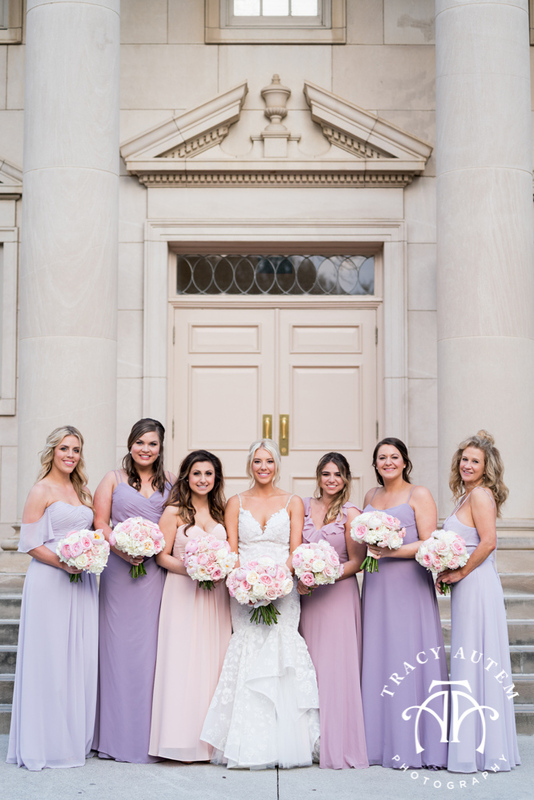 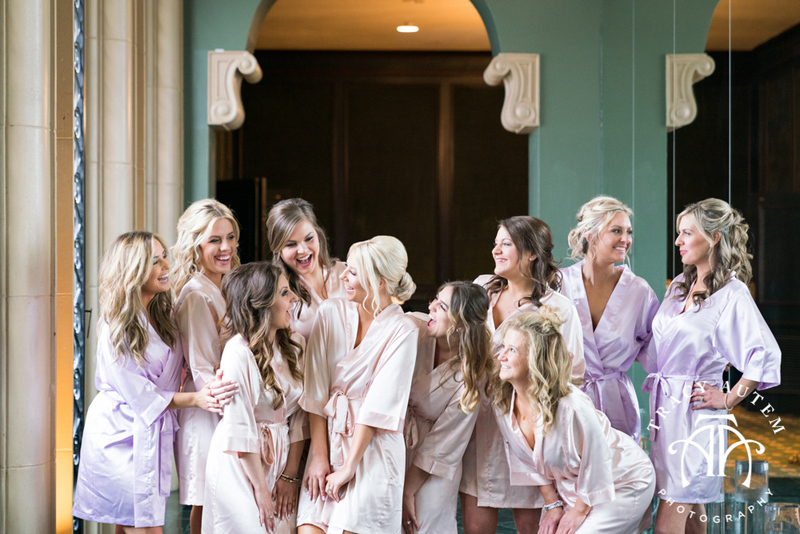 Chandler’s bridesmaids wore shades of pink and lavender and I loved how unique each girl was – these pastel hues went perfectly with the lush floral by Something Pretty Floral. 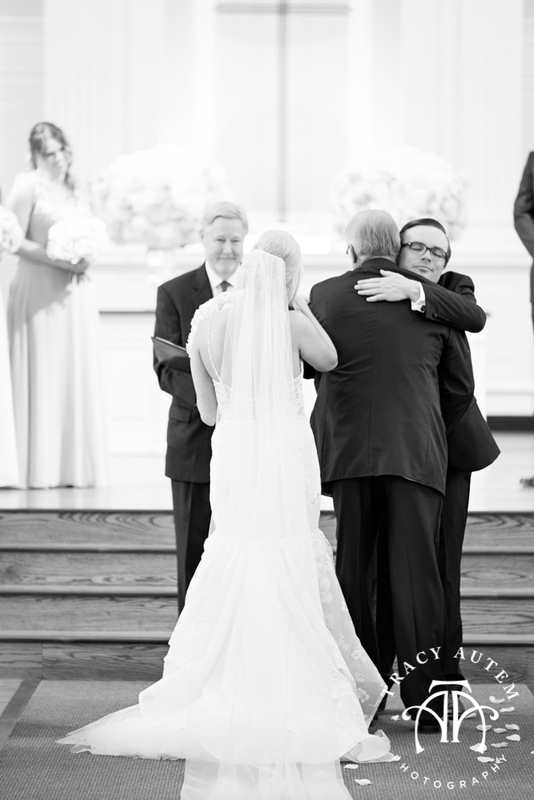 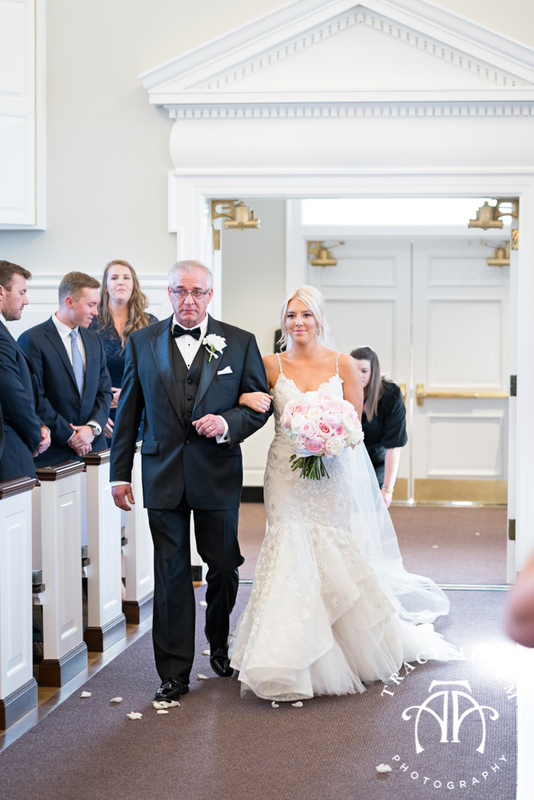 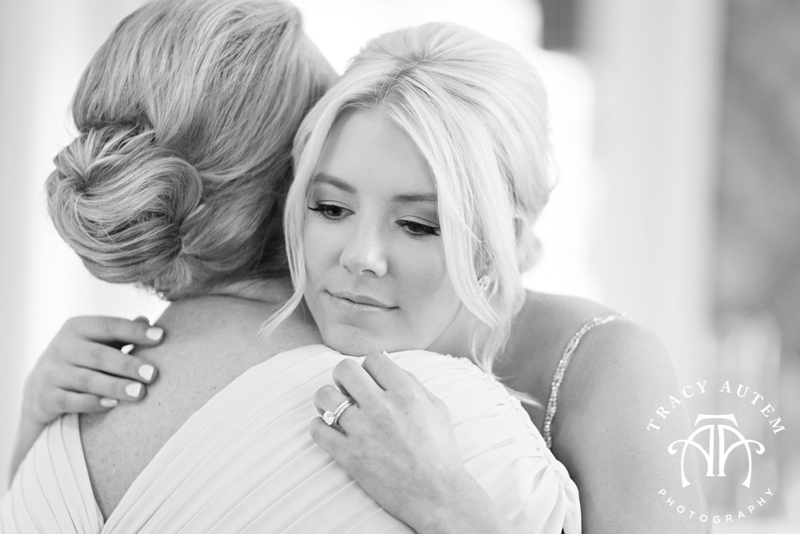 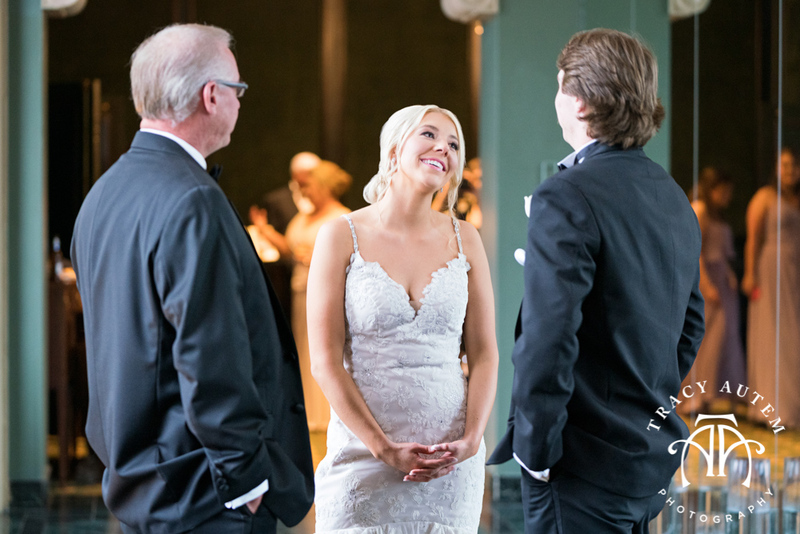 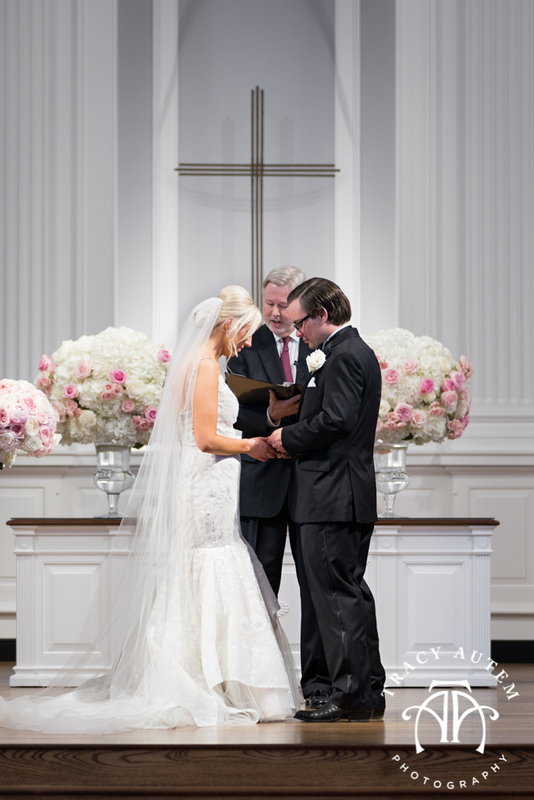 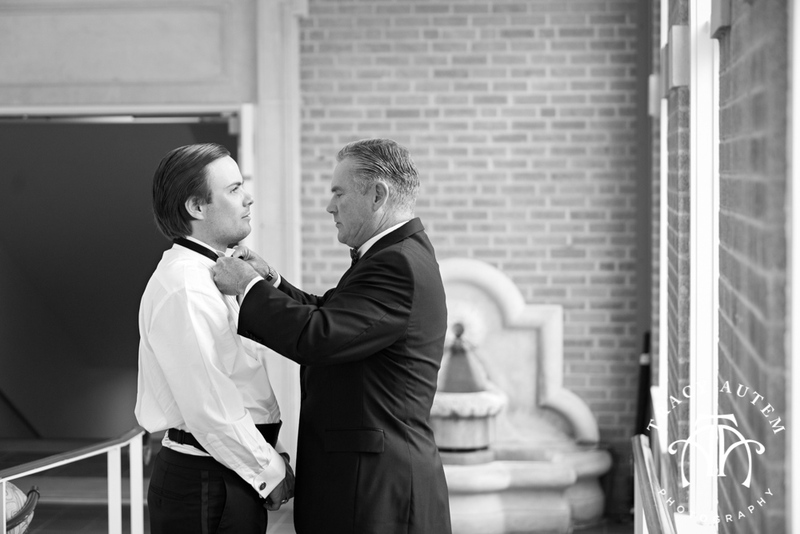 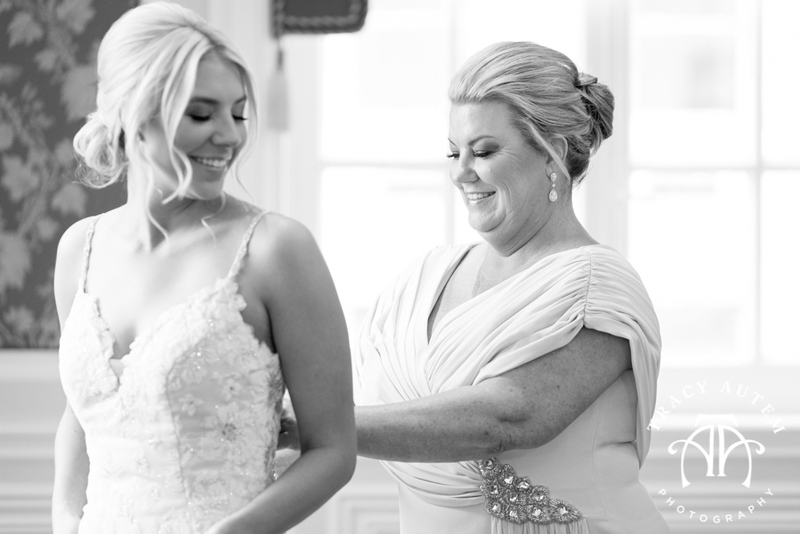 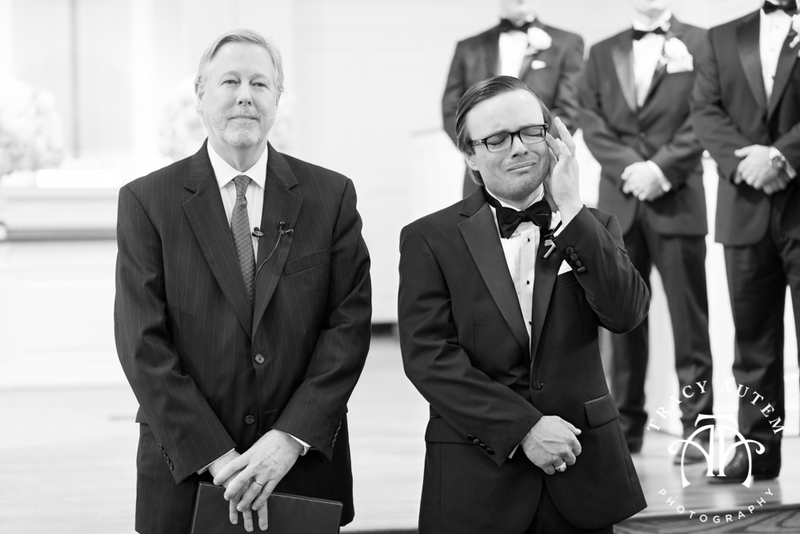 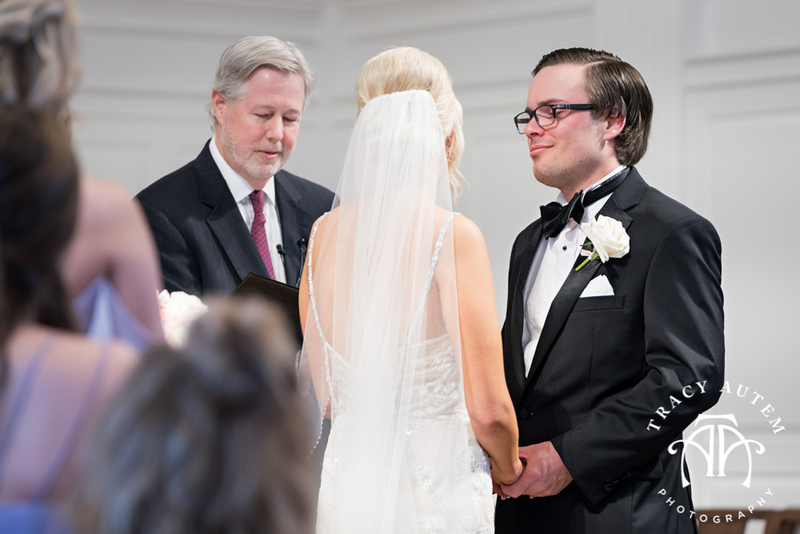 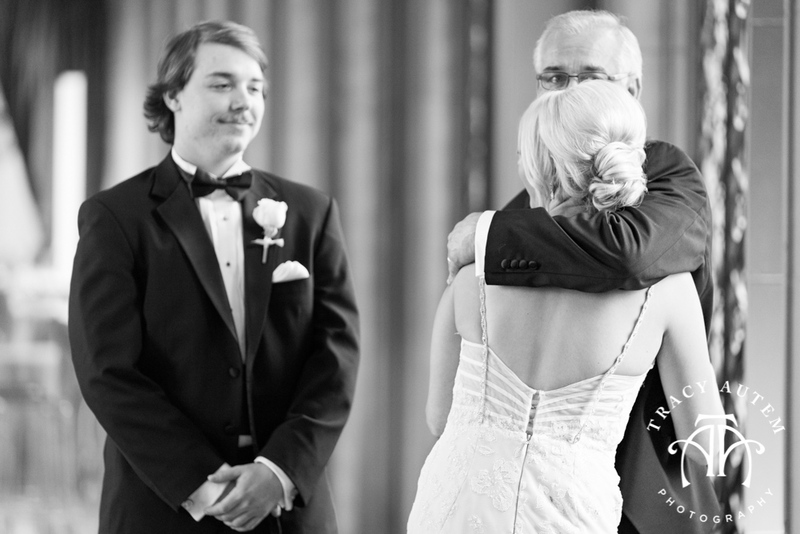 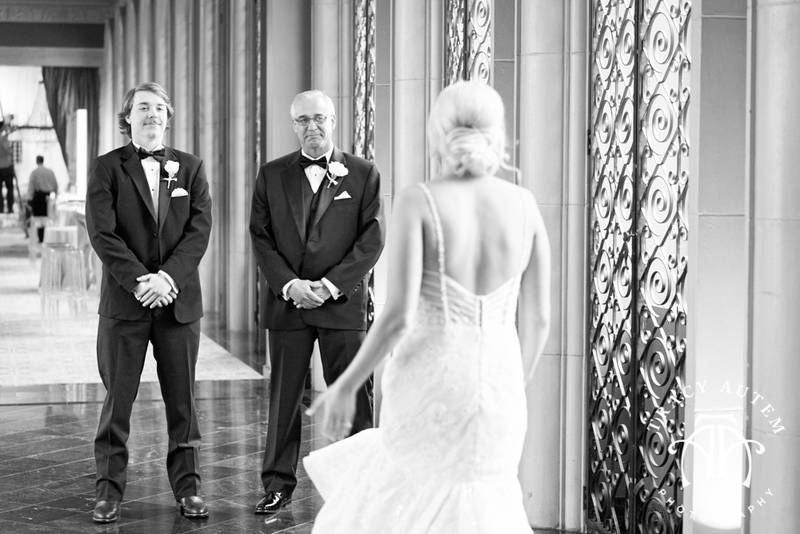 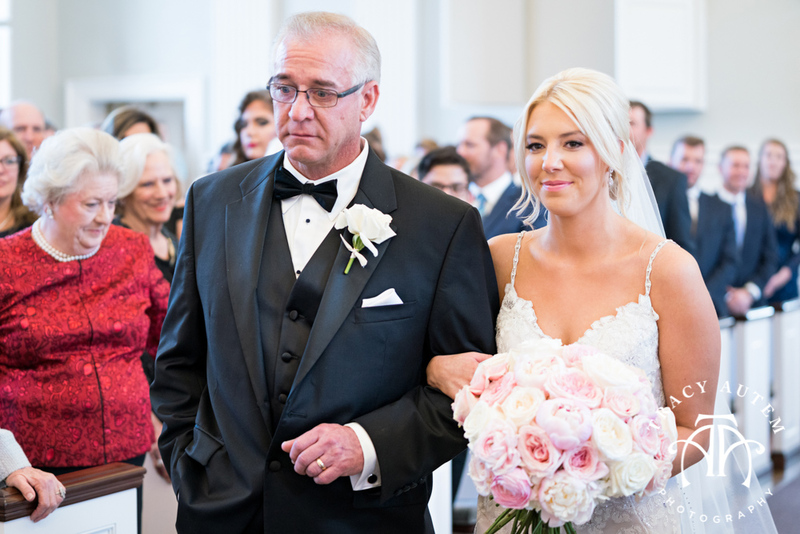 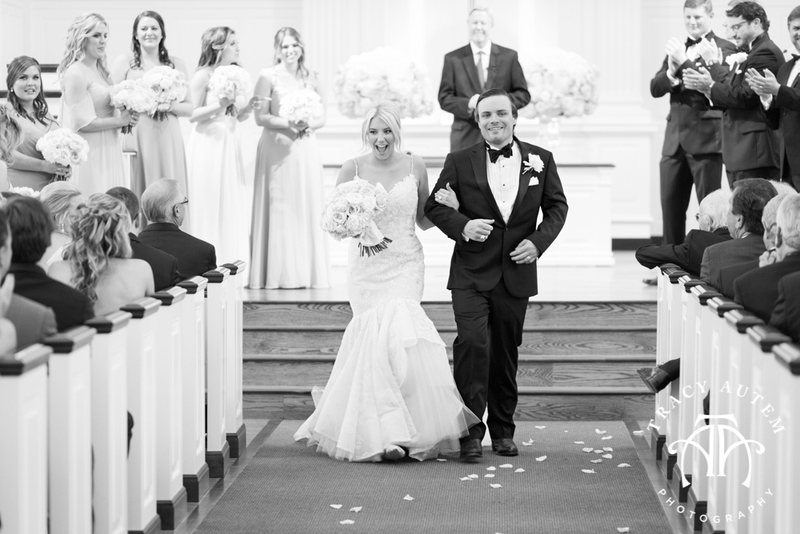 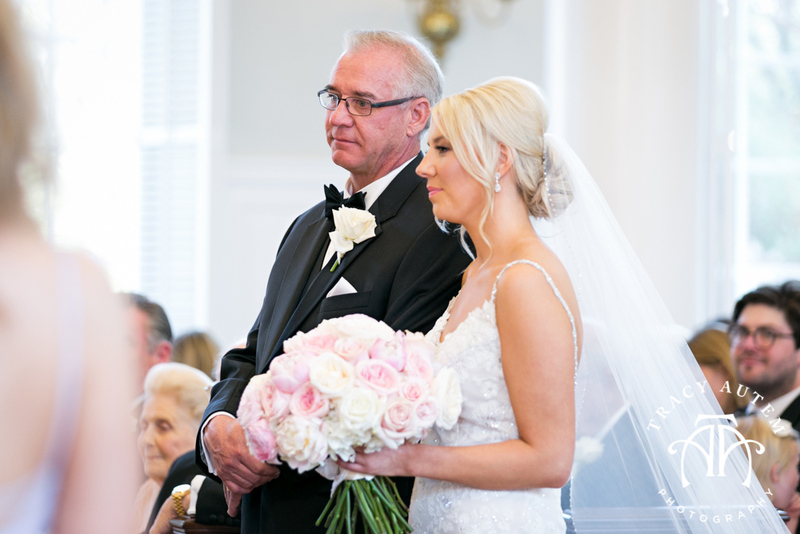 When Chandler walked down the aisle, on the arm of her Dad, Obie cried and was elated to see his bride. 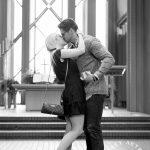 They are completely perfect together.